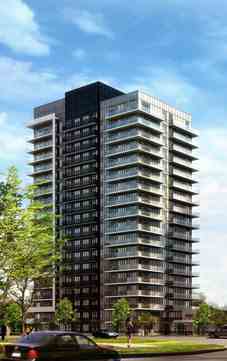 Downtown Erin Mills Condos is a new preconstruction condo development by Pemberton Group located at Eglinton Ave At Metcalfe Ave, Erin Mills Town Centre in Mississauga. Downtown Erin Mills Condos is mississauga’s exciting new master planned community, just steps from the vibrant Erin Mills Town Centre with over 180 shops and restaurants. Minutes from parks, trails, public transit and schools. Introducing Mississauga's exciting new master planned urban community, just steps to the vibrant Erin Mills Town Centre with over 180 shops, dining and services. Live near existing parks, trails, public transit and schools. 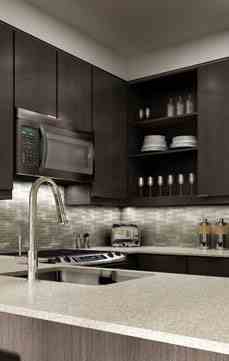 Downtown Erin Mills offers a fine collection of urban condominium designs and inspired amenities.